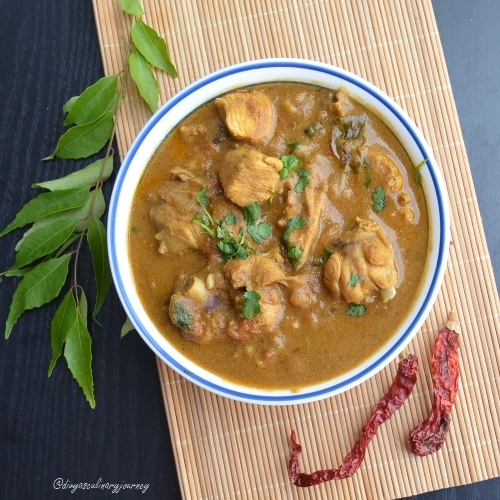 Today's recipe is Chicken Gravy made in Chettinad style. 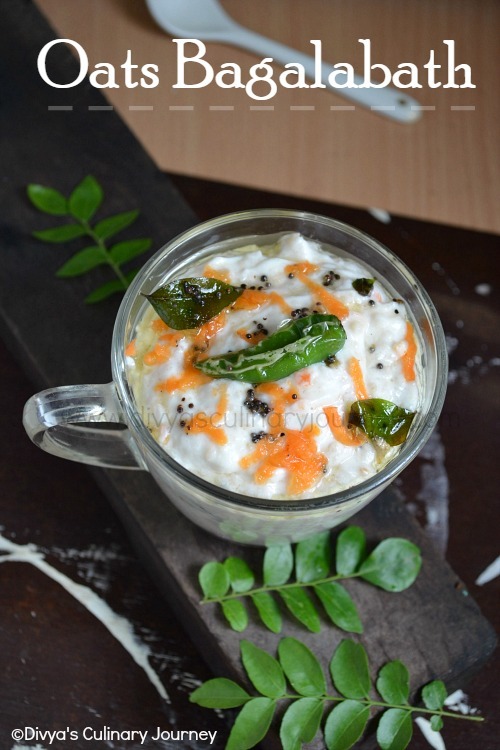 My Hubby loves chettinad style non vegetarian dishes a lot. When I was browsing through the recipes, came across lot of different recipes. This may not be the most authentic recipe,but with simplifying the process and trying to replicate the taste, I ended up with this one. It tasted finger licking delicious. Large Red Onion, 1 no. Dry red chillies, 2 nos. Large onion (chopped), 1 no. Green chillies (slit), 2 nos. Clean the chicken and marinate it with the ingredients listed for minimum of an hour. Grind all the ingredients listed under it, to a fine paste. Heat oil in a pan, add the chopped onions, garlic , green chillies and curry leaves and saute till the onions turn translucent. Then add the chopped tomatoes, turmeric powder, coriander powder and cook till the tomatoes turn mushy. Then add the ground paste and cook in low flame till the raw smell is gone. Now add the cleaned chicken, salt to taste and add water and let it simmer in low flame for 15- 20 minutes till oil separates. Switch off the stove and garnish with cilantro and serve. Traditionally, they use pearl onions (chinna vengayam),but I replaced it with regular red onions. If you want this to be cooked quickly, you can pressure cook them till it whistles then turn the heat to low and cook for 5 minutes. Then when the pressure releases, check the consistency and if it is little watery to your liking simmer for some more time and it is ready. Divya gravy looks so delicious and it must taste great too..
Chicken kulambu looks delicious Divya. 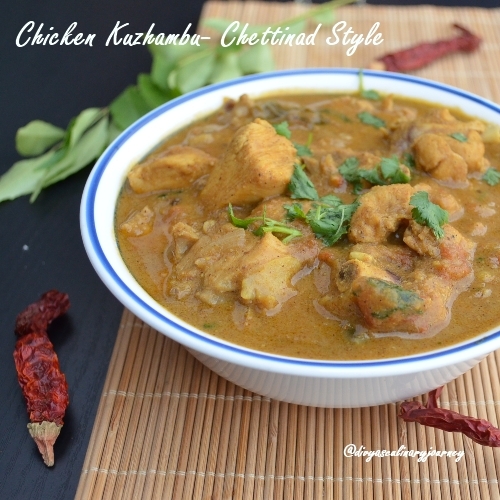 love chettinad recipes, this chicken curry sounds very aromatic n delicious...lovely preparation!! Gravy looks yummy and creamy........looks tempting and mouthwatering.. Liked the ground masala!must be flavourful! This curry looks so tempting dear. Surely it is too tasty and flavorful. Kuzhambu looks divine and highly inviting..Full of flavours. Gravy looks perfect!..will try it sometime.. I tried this recipe, and it turned out quite good. I made one slight alteration ... after step 4 I blended the chopped tomatoes and onion mix to make a smoother gravy.